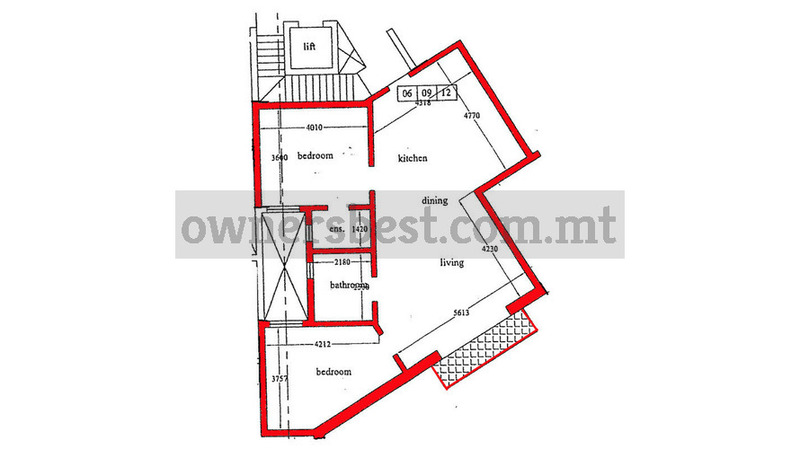 Still on plan first/second/third floor APARTMENTS in Bubaqra area, Zurrieq. Accommodation consists of a spacious open plan kitchen/living/dining, 2 bedrooms, ensuite, bathroom and front balcony. Freehold. Being sold excluding bathrooms and doors.